Cool stuff you can use. : Richard Branson gets 1 million followers on LinkedIn in 6 weeks! 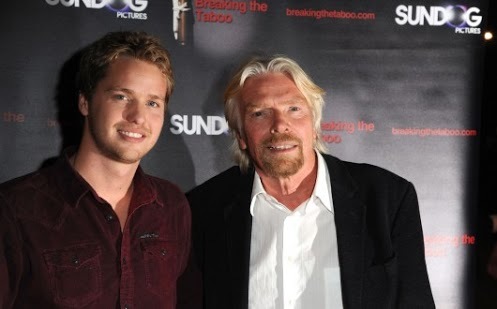 Richard Branson gets 1 million followers on LinkedIn in 6 weeks! "Thanks to everyone who has joined in here on LinkedIn as we share thoughts and ideas on the site. It’s incredible that more than one million of you have got involved and started following me within the past six weeks. While it’s difficult to comprehend such a huge number as one million, the same can be said when thinking about customers in your business. When you start a small company, it may be hard to imagine getting to a few hundred customers, let alone millions. The key is to think about customers as individuals and to treat them that way, rather than just looking at a mass of statistics."